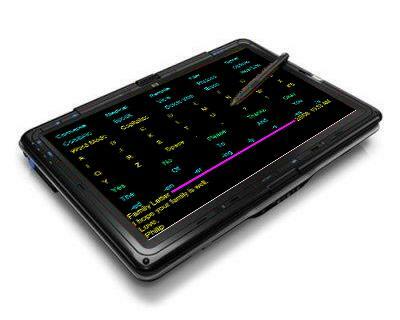 This version of the Touch™ is "unlocked", and can be used for running other Windows-compatible software. However, it might not be considered "Durable Medical Equipment" by Medicare, and therefore may not be eligible for funding by "Medicare assignment". What's that*? 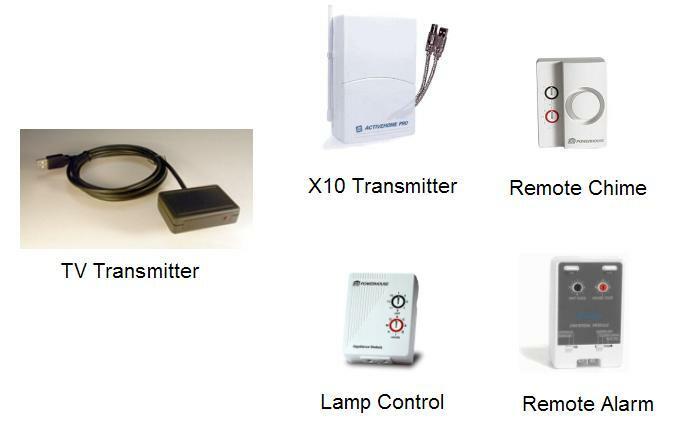 Compare to a locked Touch™ L system. 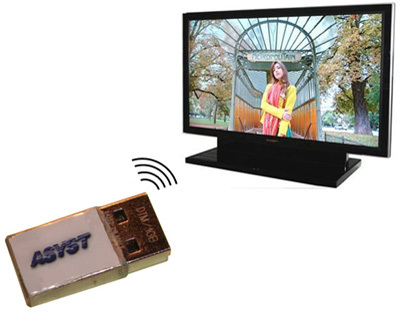 The Asyst Touch™ is the first and only touch screen Speech Generating Device designed specifically for the A.L.S. community with their input. The Touch changes with you. In Direct Select mode, you can make selections on the touch-sensitive screen using your index finger or the included stylus, or you can type in words and phrases using the built-in keyboard. In Scanning Mode, a moving cursor scans the rows and columns on the screen, and you can click a simple switch to select when the cursor reaches your choice.